Jazzy Jeff’s Playlist Retreat – The global community for audio culture. 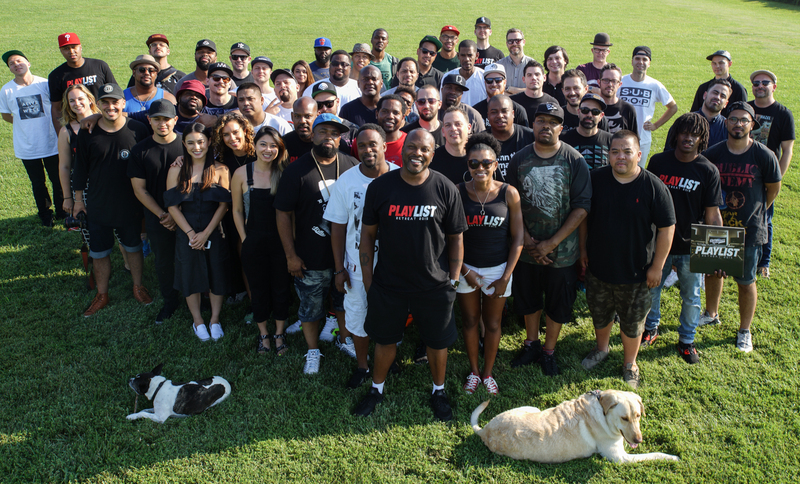 Earlier this week DJ Jazzy Jeff hosted the very first ‪#‎PLAYLISTRETREAT‬ with some of the world’s top DJs. Mixcloud was happy to be part of it. Thank you!